We gather as a family. 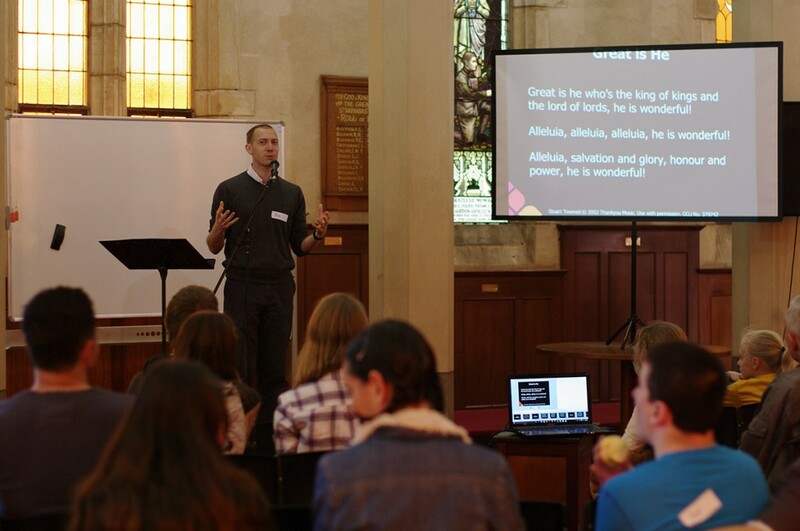 On Sundays, all the Missional Communities in and around Croydon gather together as a big family. We gather to celebrate, to share stories and to be encouraged to keep being who we are in Jesus. Each Sunday, God’s word is preached in order to equip and enable us to keep trusting and obeying Jesus and resting in who we are in Him. We don’t go to church. We are the church. A simple Anglican Prayer Book service which runs for approximately 1 hour and is followed by morning tea. A contemporary gathering for all ages preceded by morning tea at 9:30am. There is a Sunday School and creche. Most weeks we enjoy lunch together after the gathering. Find out what to expect at the gatherings.